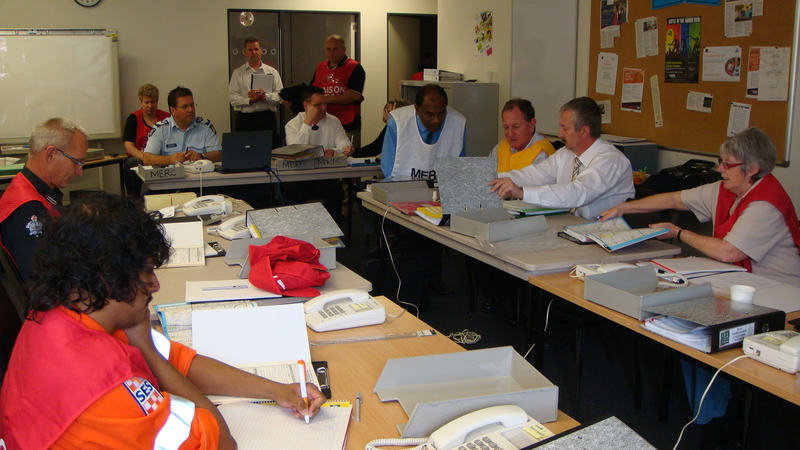 This course covers the competencies required to manage information in an Emergency Centre during an incident. It applies to those who operate in support of an emergency or crisis in a single or multi agency environment. 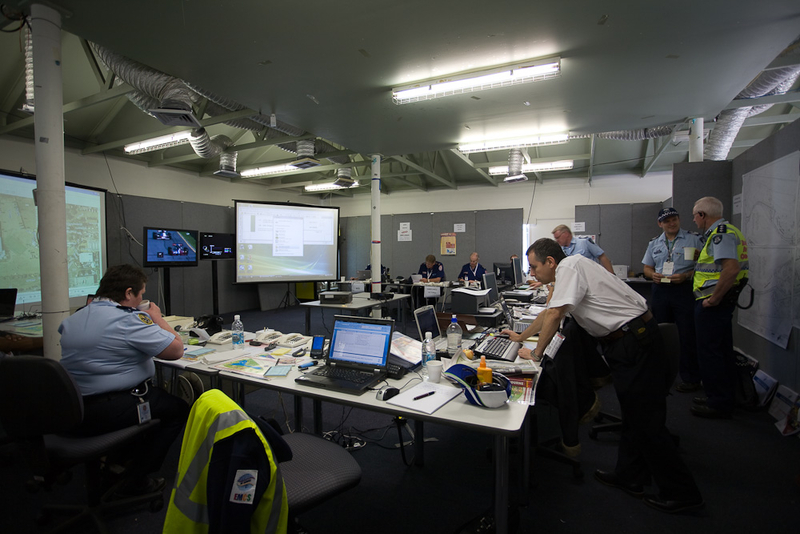 To enable participants to apply practical skills to operate in roles that support the Emergency Response Commander/Controller/Coordinator in an Emergency Operations Centre (EOC). Participants will learn about contemporary emergency management strategies and coordination practices. They will also have the opportunity to establish and operate an Emergency Operations Centre in a simulated emergency, working under the guidance and direction of a company Incident Controller or Emergency Response Coordinator. Upon successful completion of a workbook and participation in a number of simulation exercises, candidates will receive a Certificate of Completion for Manage Incident Response Information from EMCS. EMCS recommends refresher training in these skills every two years. This is available as a one day program in conjunction with other refresher training from EMCS for Incident Controllers and Crisis Managers.